Want to see one of the world&apos;s finest collections of modern and contemporary art and get sprayed by waterfalls all in one day? Take a weekend trip to Buffalo, which was named one of the world&apos;s top 52 spots to visit in 2018 by The New York Times. Niagara Falls&apos; dramatic cascades are spectacular in any season and Buffalo’s night scene is just as vibrant as its art. 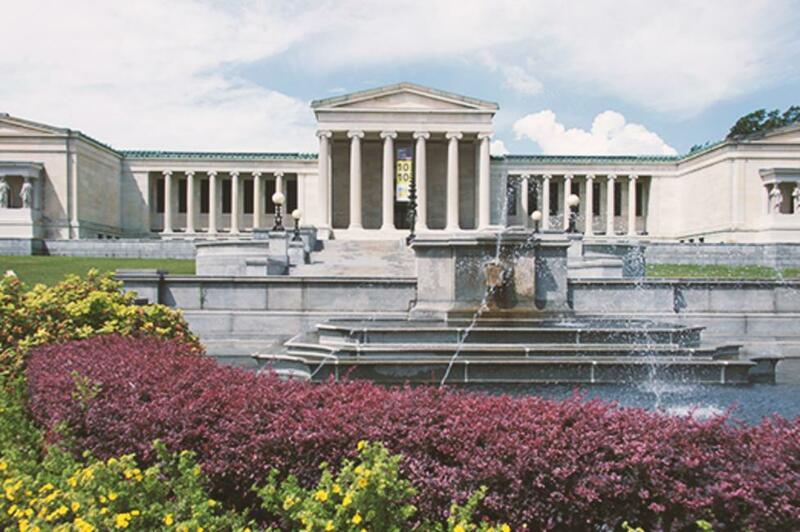 As a perfect complement to seeing this natural wonder, you can take in some of the best that Buffalo has to offer, from world-class art and architecture to entertainment and food—even if you’ve only got a weekend.